Furthermore the report he cites from the Education Policy Institute states that, in early years, “there is little change to the overall size of the (disadvantage) gap and the rate at which it is closing compared with previous years” – so we wonder to what extent the headlines catastrophising disadvantaged pupil outcomes is warranted. In his talk, Hinds commented on his wish to find ‘simple solutions’ to dealing with problems that start in children’s early years, explicitly referring to the success of the ‘5 a day’ campaign to tackle healthy eating. Unfortunately the world of education and its relationship with families and with disadvantage is rather more complex than that, and the solutions for language and literacy difficulties change as children grow older. Hinds is right about the link between oral language development and later reading success. 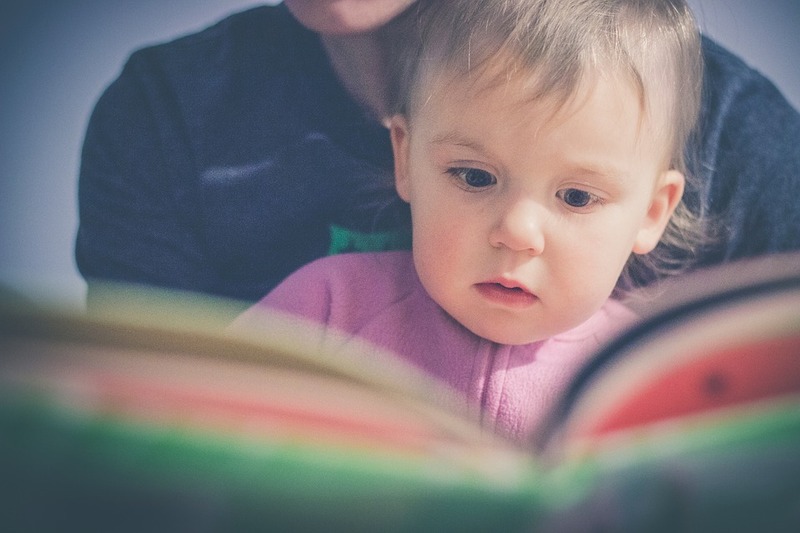 We know from years of research, including our own, that early vocabulary development predicts later educational attainment. We also know that there is a relationship between reading success and what parents can provide at home. 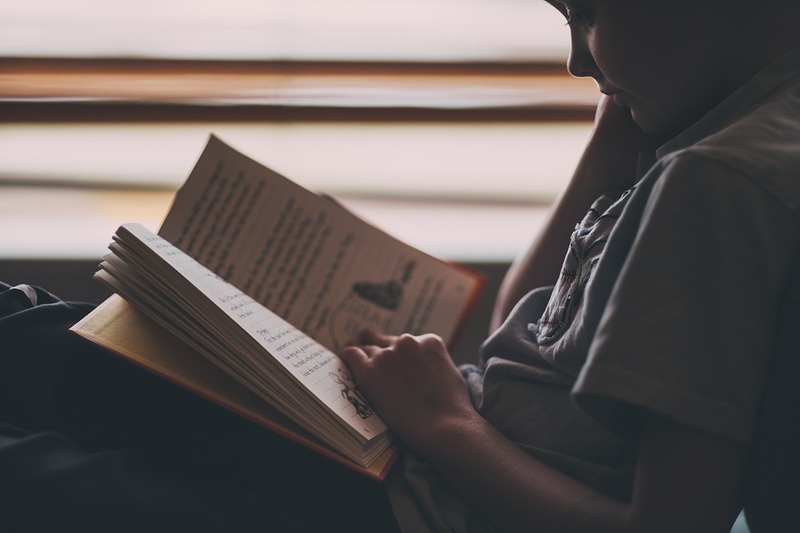 However vocabulary knowledge is crucial for children’s reading comprehension and curriculum access not only early on but throughout their school years. So a child with poor vocabulary knowledge in the early years could become a young person less able to access the school curriculum and more likely to leave school with inadequate qualifications. By focusing so much on early years we could leave children who are already in school out in the cold. Instead of basing policy on assumptions about the home environment of low-income families, actions could be best informed by the great practice already seen in many of our schools to tackle the vocabulary gap. A team of us from Reading delivered DfE-funded phonics roadshows in 14 disadvantaged areas last year and found that the problems associated with young children’s vocabulary gap was very much in teachers’ minds and being tackled at school and regional level in innovative ways. In his speech today Hinds indicated that he will be meeting with various stakeholders in the autumn to explore innovation in addressing poor literacy. But perhaps he would be better served by looking at what is already going on. One-size-fits-all interventions are not going to address the issues of the many different groups of children and families included in the ‘disadvantaged’ umbrella term. Some of our children start school when they are only just four, others start with home languages other than English, and others may have disabilities which are hugely varied. Attention to individual needs and to the training of practitioners with specialist expertise in the nuances of ‘disadvantage’ is what will make the difference when addressing the disadvantage gap. Dr Naomi Flynn is Associate Professor of Primary English Education and Dr Holly Joseph is Associate Professor of Language Education and Literacy Development at the University of Reading Institute of Education.